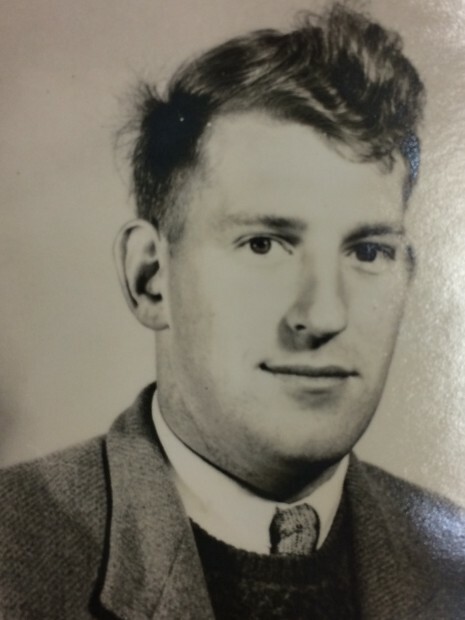 Fulbright New Zealand is saddened to hear of the passing of 1960 grantee Dr Alexander Johnson. He was awarded a Fulbright New Zealand Graduate Award to complete his PhD in chemistry at the University of Rochester, where he focused on the antibiotic Spectinoyein. Originally from Gisborne, he completed his MSc with first class honours at Victoria University of Wellington. After studying in the United States on his Fulbright exchange, he and his wife Dr Joan Johnson eventually settled here. For three decades, Dr Alexander Johnson worked at DuPont-Merck Pharmaceuticals in Delaware. He was associate director of research at the time of his retirement. During his career, he authored and co-authored 105 publications and held 14 patents. Dr Johnson was esteemed in his field, as a Fellow of the New Zealand Institute of Chemistry and Emeritus member of the American Chemical Society.